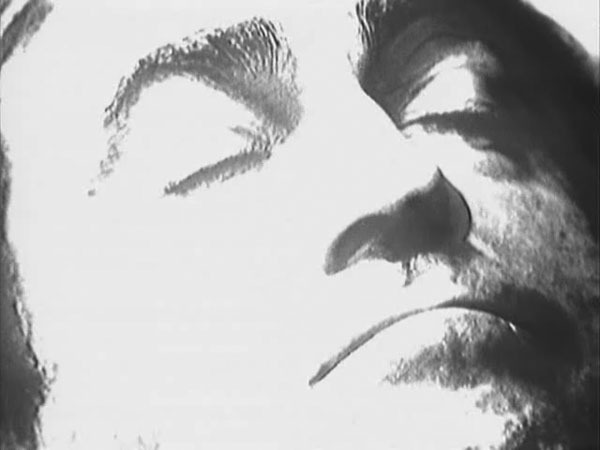 All four episodes of The Massacre were junked by the BBC and to date no copies have been returned to the BBC Archives. 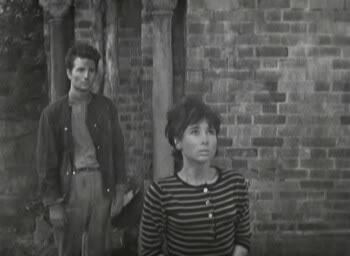 For the purposes of this marathon I viewed the Loose Cannon reconstructions, links to which are provided below for your viewing pleasure. Please note that none of the cliff-hangers were reprised in the following episodes so don’t worry, you haven’t chosen the wrong link! 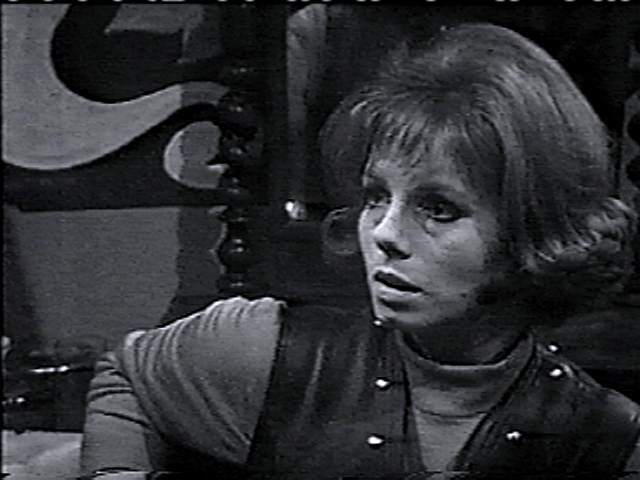 The Massacre was originally broadcast in the UK between 5th February and 26th February 1966. 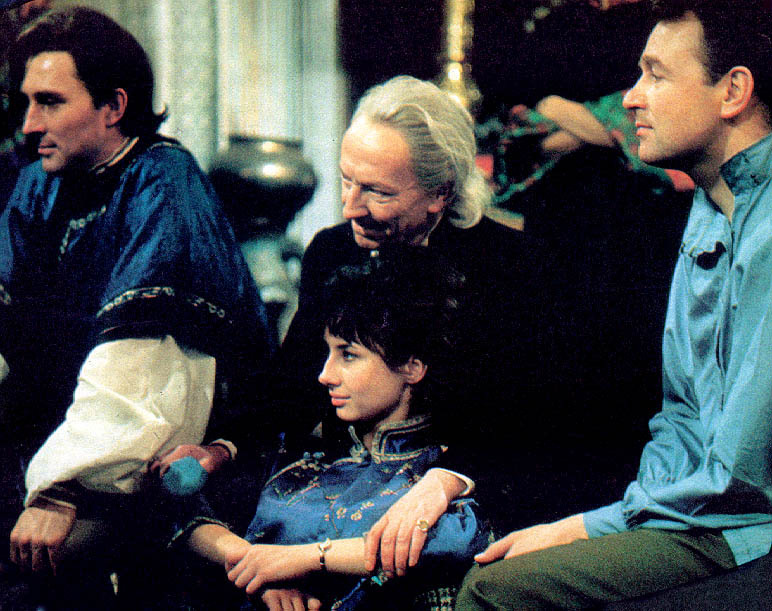 After The Daleks’ Master Plan’s three months of chilling brutality, unforeseen companion deaths and occasional comic interludes, one might be excused for pining for a return of the triumphant Doctor of old. The Massacre, save for the last few minutes, was no such restoration. 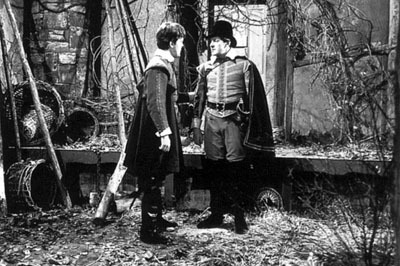 Again the Doctor was unable to liberate those around him and for his inaction he was rigorously reprimanded by his sole remaining companion, Steven. So mortified was Steven at the Doctor’s refusal to save the young Huguenot servant girl, Anne Chaplet, that he demanded to be let off at the next stop. 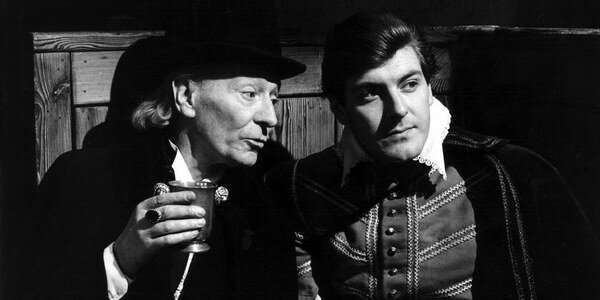 Threats to put people off the Ship had always been the Doctor’s prerogative, however Steven was the first companion to turn the tables on the Doctor. 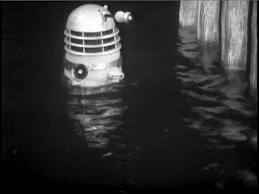 It was lucky for Steven, as he stormed out of the Tardis, that the atmosphere was clean and the Ship had by sheer coincidence just landed at Wimbledon Common in the present day. 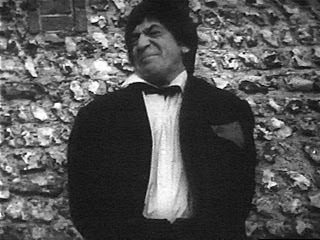 In the wake of Steven’s departure through the doors of the Tardis the Doctor uttered perhaps his best, and most heart wrenching, soliloquy. It’s worth quoting verbatim. “Even after all this time he cannot understand. I dare not change the course of history. Well, at least I taught him to take some precautions. He did remember to look at the scanner before he opened the doors. Now they’re all gone. All gone. None of them could understand. Not even my little Susan, or Vicki. And as for Barbara and Chatterton. Chesterton. They were all too impatient to get back to their own time. And now, Steven. Perhaps I should go back home, back to my own planet. But I can’t. I can’t”. 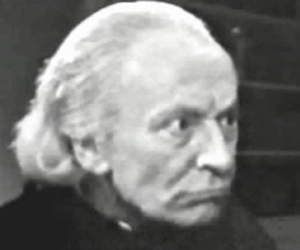 The course of history that the Doctor was unable to change on this occasion was the slaughter of thousands of French Protestants, known collectively as Huguenots, as a result of Roman Catholic mob violence. 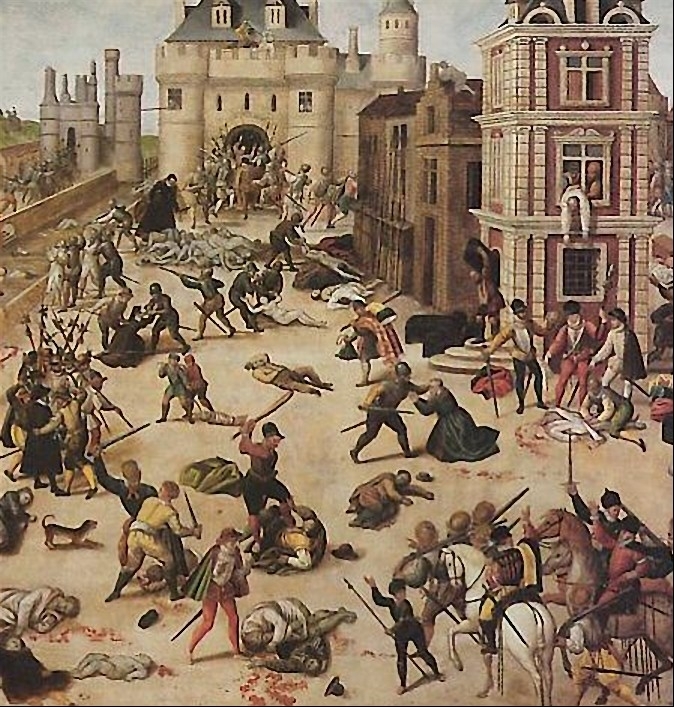 Beginning on 23 August 1572, Massacre de la Saint-Barthélemy (the St. Bartholomew’s Day Massacre) came two days after the attempted assassination of the Huguenot leader, Admiral Gaspard de Coligny, and four days after the marriage of Protestant Henry III, King of Navarre, to Margaret, sister of King Henry III of France (Yes, I know all these Henry III’s are confusing!). King Henry of Navarre was to become King Henry IV of France in 1589. Catherine de’ Medici, the mother of King Henry III of France, is commonly believed to have been the instigator of the violence which her son, the King, authorized by ordering the assassination of de Coligny and other Huguenot leaders. 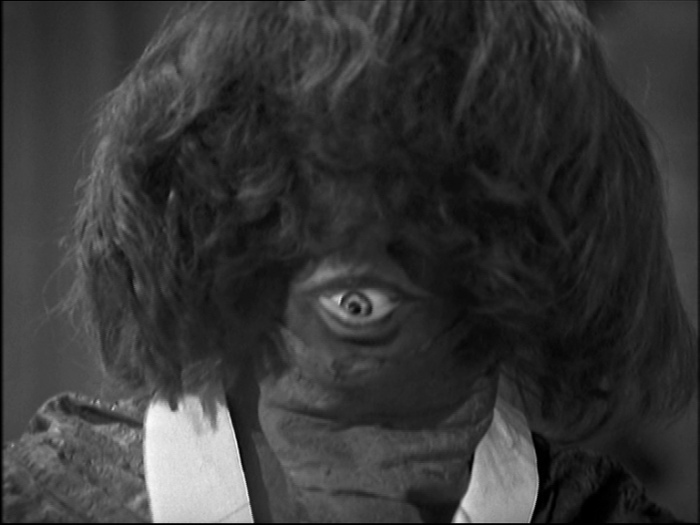 The four part Doctor Who serial, The Massacre, takes place over the four days preceding the St. Bartholomew’s Day Massacre. Each episode of the serial is of one day’s duration – from morning to evening curfew. Quite extraordinarily for Who, each episode’s cliff-hanger is not reprised at the start of the following episode. 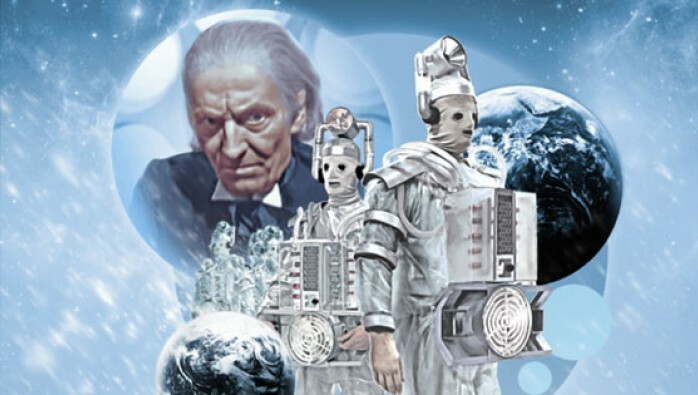 I wish I’d known that before I’d made multiple aborted starts to the Loose Cannon reconstructions thinking that the episodes were incorrectly labelled! 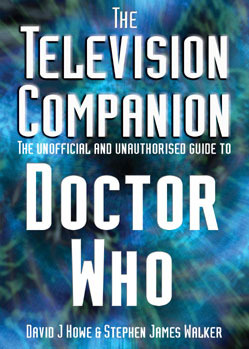 Paul Cornell, Martin Day and Keith Topping in their seminal book The Discontinuity Guide describe The Massacre as “not only the best historical, but the best Hartnell, and, in its serious handling of dramatic material in a truly dramatic style, arguably the best Doctor Who story ever”. That’s high praise indeed for a serial that is completely lost from the BBC Archives. It’s perhaps the tension that comes from the obscure nature of the historical events to English speaking audiences that makes this serial all that more compelling. 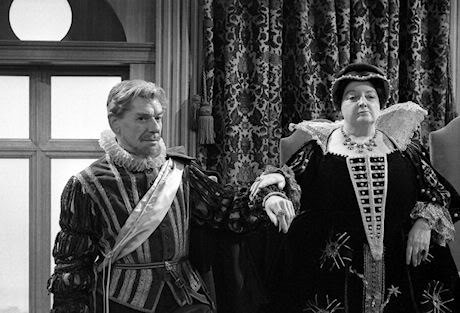 Not only were the 1960’s TV audiences ignorant of the religious-political wars of 16th Century France, but so were our heroes in the serial. The angst that Steven experienced because of the Doctor’s refusal to take Anne with them was exacerbated when he learned the true nature of the unfolding events which he’d witnessed. Although Steven had inadvertently found himself amongst Huguenots in Paris he was blindly unaware of the fate that would soon befall them. 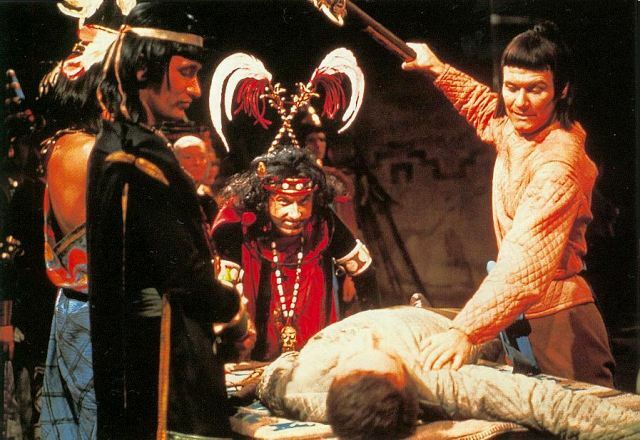 In past historical dramas, such as The Romans, the Doctor and his companions knew enough about basic history to be cognisant of the fact that Rome would soon burn. 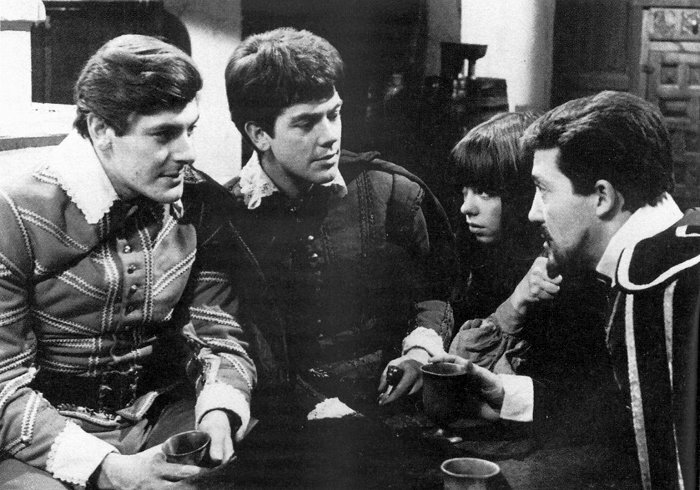 In The Reign of Terror, Susan stated that the French Revolution was the Doctor’s favourite period of Earth History. 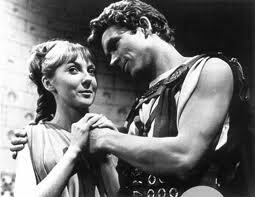 Barbara was a history teacher and knew the period well. 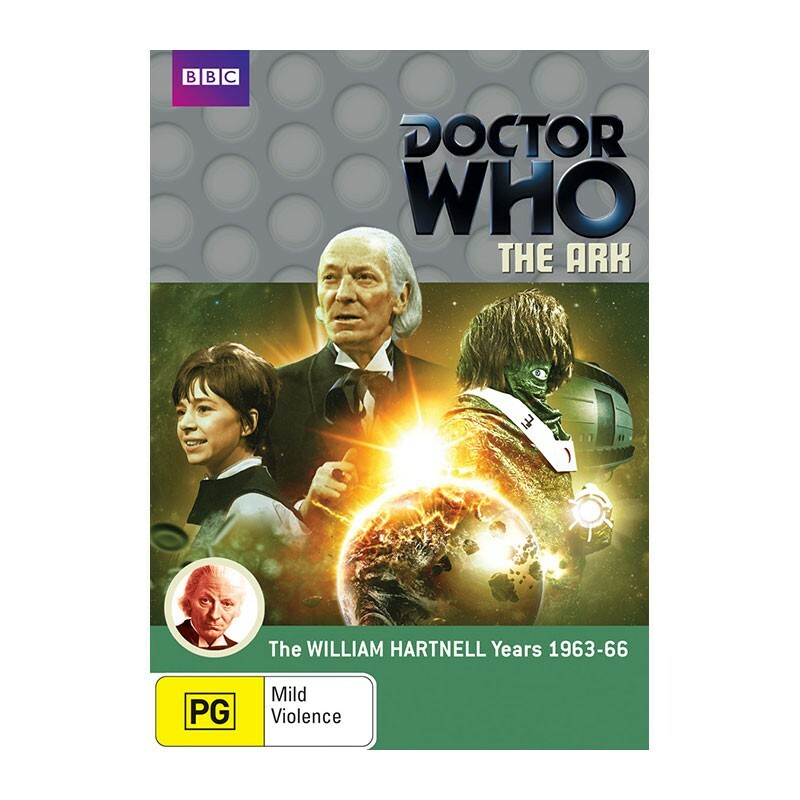 In The Massacre, however, the Protestant Steven knows absolutely nothing about the events and the Doctor, although literate in that era of French history, most extraordinarily failed to ascertain the exact date until sometime during episode four. He was absent from the serial for all of episodes two and three, during which time Steven was the leading character. 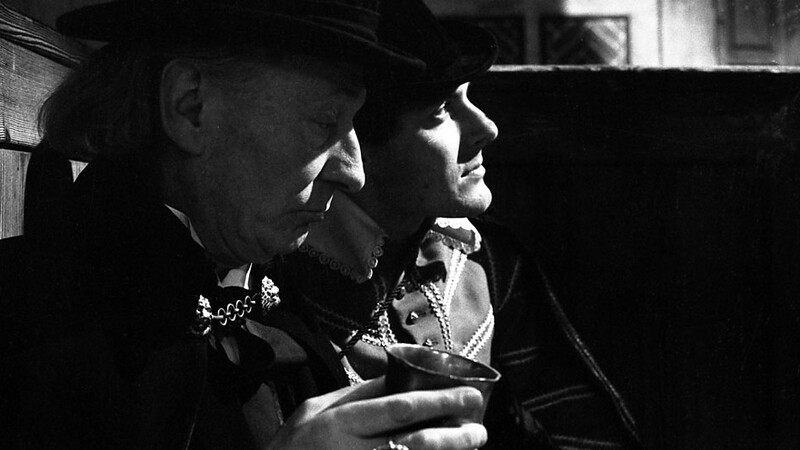 The story’s tension was heightened by the ingenious mystery of the Doctor’s disappearance and the Abbot of Amboise being an exact double of him. 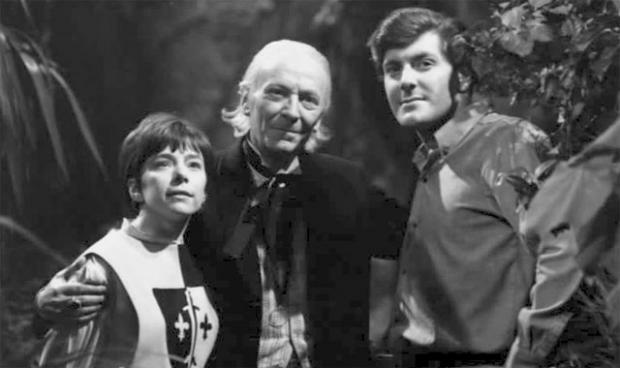 William Hartnell played both the Doctor and the Abbot of Amboise and never were the two characters seen on the screen together. 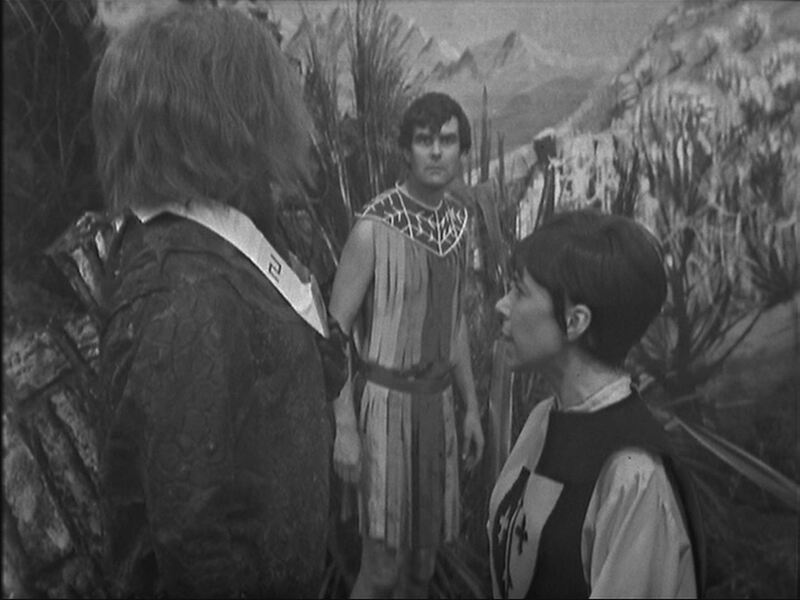 The Abbot is not introduced until after the Doctor has gone missing, and the Doctor does not return until after the Abbot’s death. 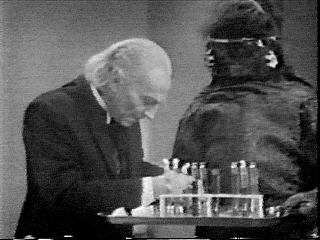 In the meantime, Steven is convinced that the Doctor is playing a game and masquerading as the Abbot, however he cannot reason why the Doctor would do so. 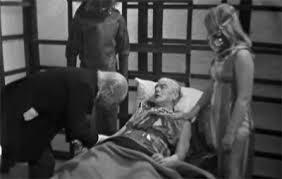 When the Abbot’s body is found in the street, the victim of a political assassination, Steven believes that the Doctor is indeed dead. Given the recent deaths of companions, and the Doctor’s repeated failures, the audience would be sure to have believed the same thing. 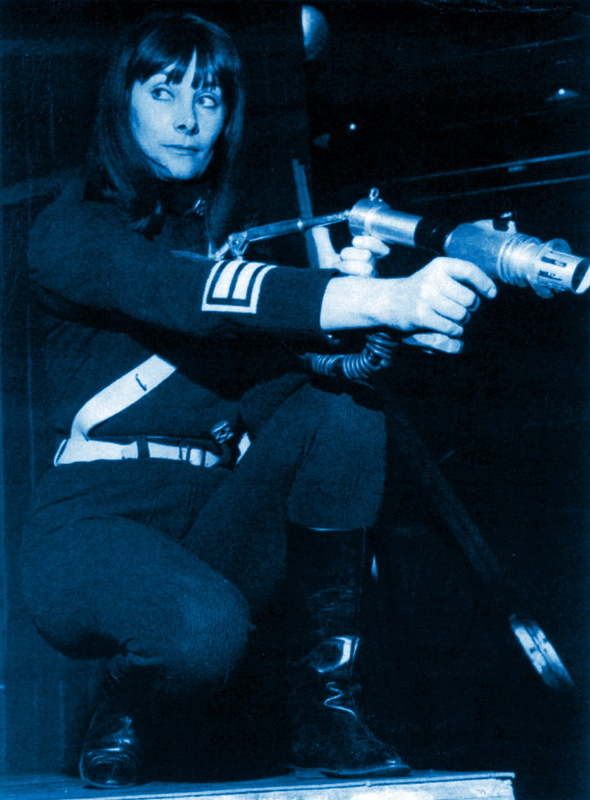 The Massacre is definitely a cracking good story which continued the story arc begun with Mission to the Unknown. 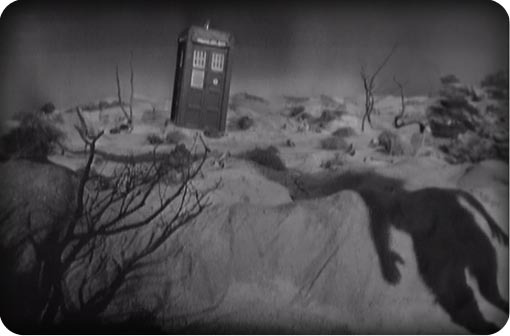 The last ten minutes of the serial, however, abruptly changed tack and signalled a reversion to the Doctor Who of old. 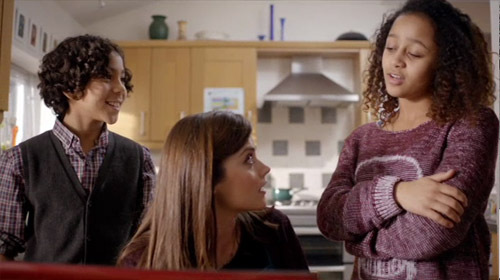 No sooner has Steven departed the Tardis in justifiable anger at the Doctor’s apparent disregard for human life, than a young woman runs into the Tardis. 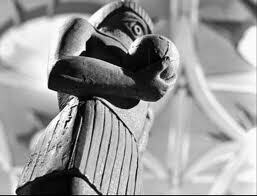 Dorothea Chaplet, known to her friends as Dodo, has mistaken the Ship for a genuine Police Box. 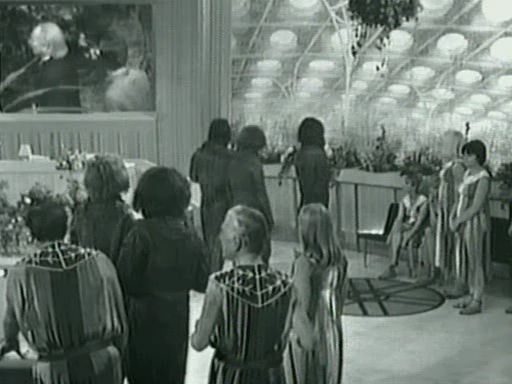 Unlike all others before and after her, Dodo expresses not the slightest surprise at entering a spaceship which is larger on the inside. She’s only interested in where the telephone is so she can call for Police assistance. 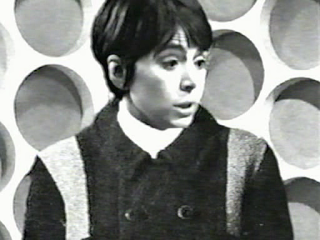 A little boy has been injured, she tells the Doctor. 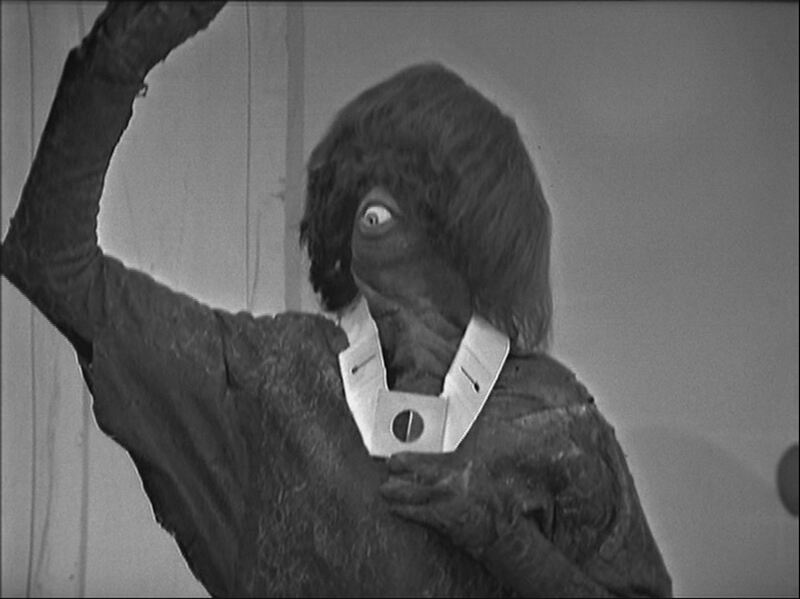 The Doctor’s attempts to rid himself of the intruder are thwarted by the sudden return of Steven. He had seen two Policemen walking over the common towards the Ship. 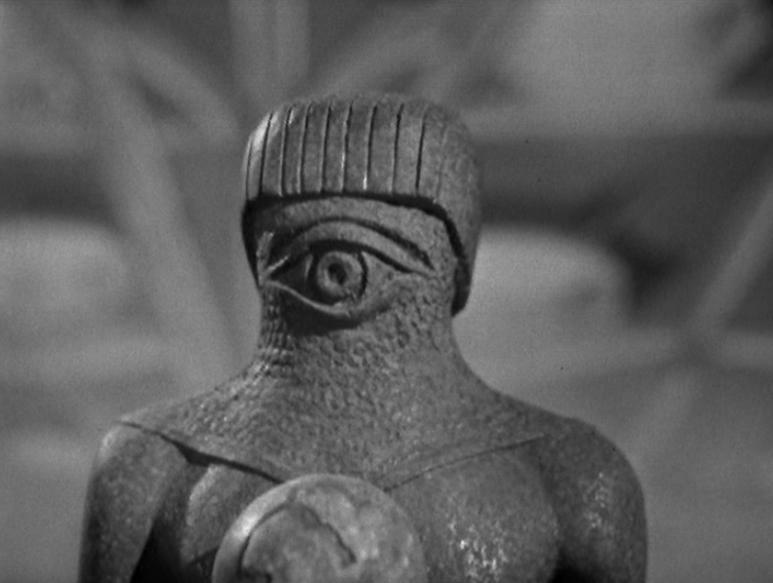 Fearful that they’ll “want to use the telephone or something like that” the doors to the Tardis close and the Ship dematerializes. 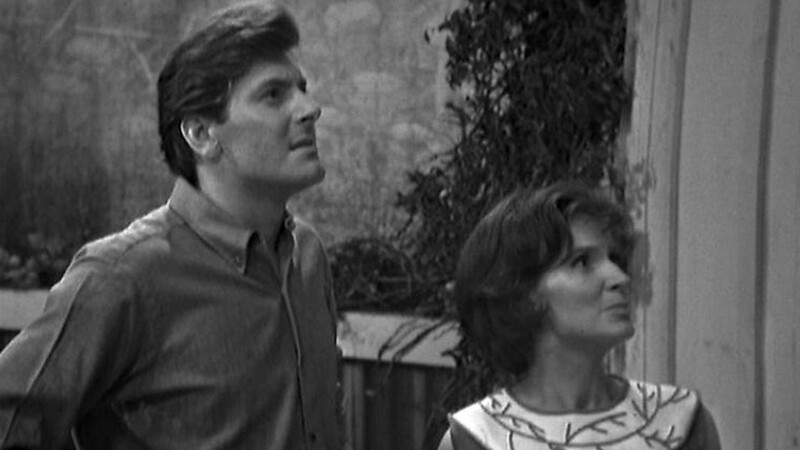 Unlike the last passengers that the Doctor abducted, Barbara and Ian, Dodo shows not the slightest concern for her fate. When Steven advises her that “this is no joyride you know. You may never get home” she responds by stating that she doesn’t care. She has no parents and lives with a great aunt who wouldn’t care if she never saw Dodo again. The lass with the Northern accent is a most peculiar young woman. 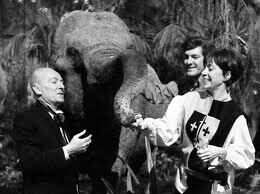 The Doctor thinks that Dodo looks quite like his grand-daughter Susan, whilst Steven is amazed that she shares the same surname as the girl Anne who was left behind in Paris. As Dodo’s grand-father was French Steven ponders whether she may indeed be one of Anne’s descendants. 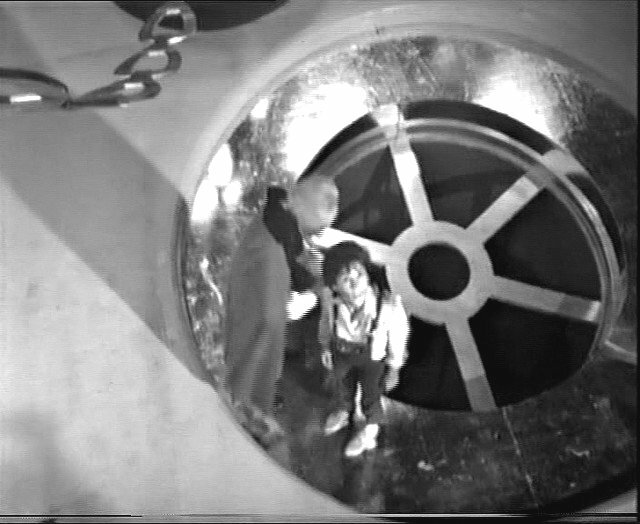 “Very possible”, the Doctor responds as he welcomes Dodo aboard. 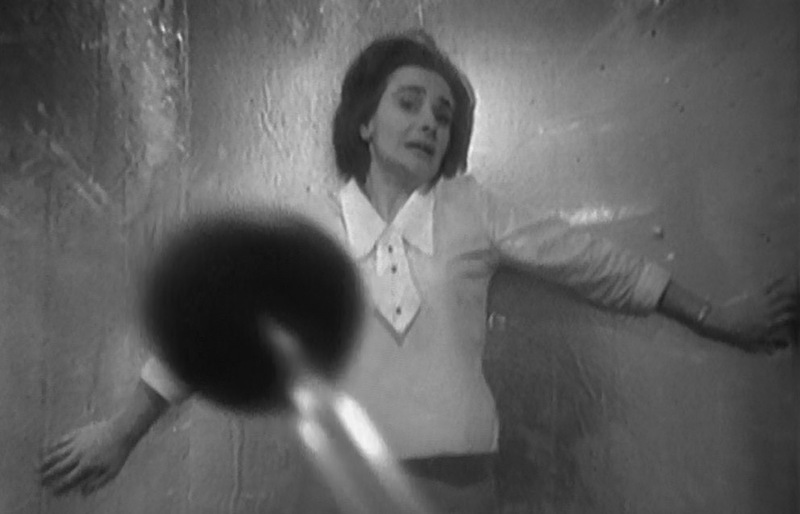 At last a companion who isn’t surprised that the Tardis is bigger on the inside. 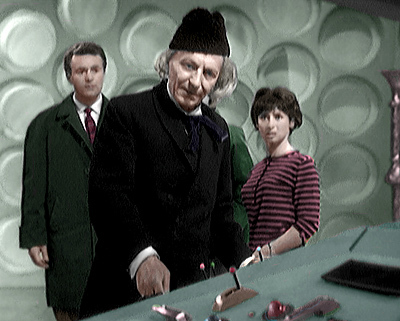 Dodo joins the Tardis Crew. 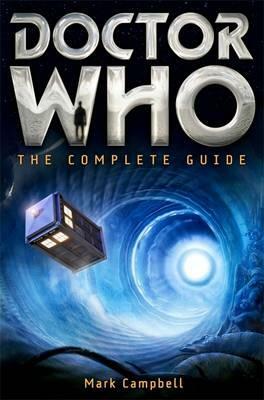 Paul Cornell, Martin Day & Keith Topping, The Discontinuity Guide. Doctor Who Books, London, 1995.